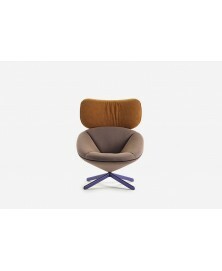 Tortuga Armchair Sancal available in fabric or leather. Discover our best price. Tortuga Armchair Sancal, designed by Studio Nadadora, is an upholstered armchair characterized by an original and extremely modern design. Its particular shape was inspired by the tortoise animal. 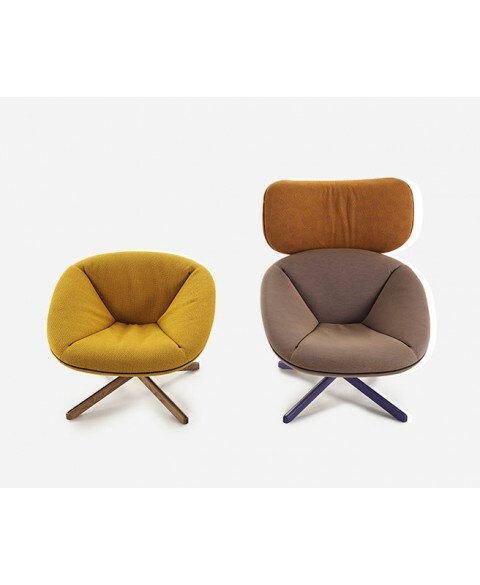 A tortoise carries its home with it, so our Tortuga, as the chair has been named in Spanish, is warm, cosy, soft and even rotates. A true slow-lounge-chair. 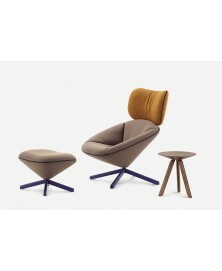 The Tortuga Armchair is available with ash wood legs in a choice of 19 different colours. 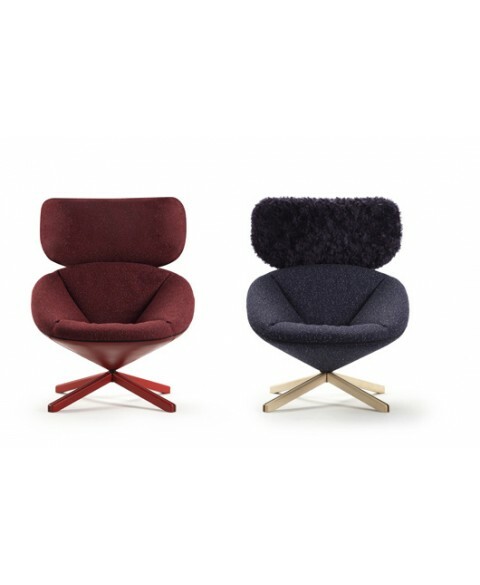 In the PDF attachment we have also put together five colour combination suggestions to make ordering easier: Deep Blue, Emerald, Autumn, Polar and Mist, mixing original fabrics by Febrik and Raf Simons for Kvadrat. Tortuga Armchair Sancal can be upholstered in fabric or in leather. 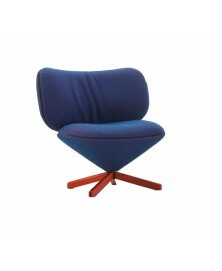 To choose your favourite upholstery, finishing and model see the PDF attachments.